I'm a Manchester United fan but it's a difficult time at the moment after going from the success under Sir Alex to recent lean years. However, like a true fan I'm still fully behind the team and manager every week and in each game. My favourite player is Marcus Rashford. To have a young English striker with his level of talent is so exciting and it'll be interesting to see how he develops. My favourite food has got to be a home cooked roast Sunday dinner with beef and homemade Yorkshire puddings. Nothing beats the size and taste of homemade Yorkshire puddings. People who forget their manners. Being polite doesn't cost anything. My main sport that I play is wheelchair basketball! started playing in my first year of University. In my second year, myself and my Uni team-mates won gold at the University championships which had teams from all across the UK. I also have friends that have represented Great Britain at the Paralympics in London 2012 and Rio 2016 in wheelchair basketball. My footballing journey started at my local Sunday league team in which I played for 7 years. The team was based in Shrewsbury, Shropshire, where I grew up and went to school and college. 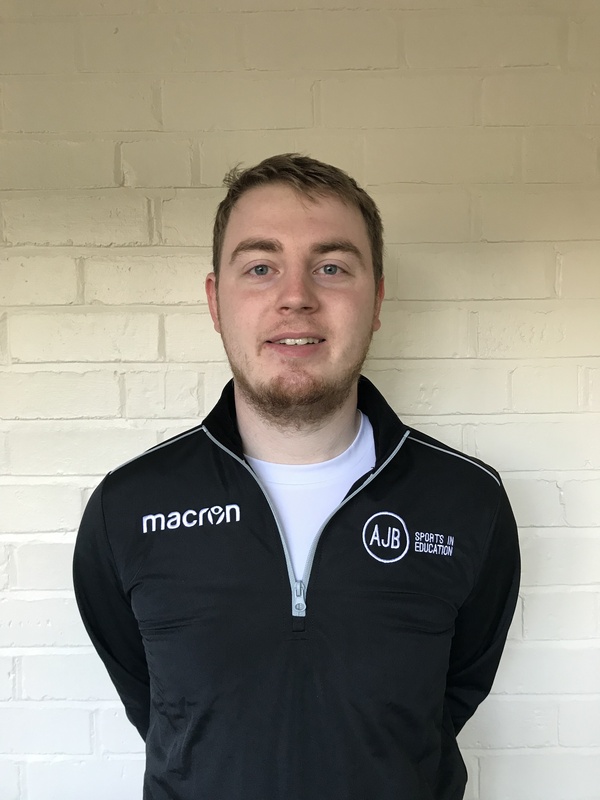 I have only recently moved to Worcester as the opportunity at AJB Sports in Education opened up and allowed me to follow my dream of getting into coaching full time. 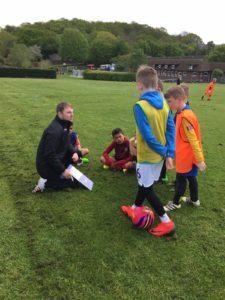 My previous coaching experiences have been extensive and quite varied. I have been coaching wheelchair basketball for the past 3 years and prior to that I journeyed over to the USA to coach football inbetween my University study. I enjoyed the experience and learnt so much that I did this each summer for 3 years and managed to visit 19 different states in total. The sheer variety and wealth of cultures across the various states was eye opening and amazed me every year.